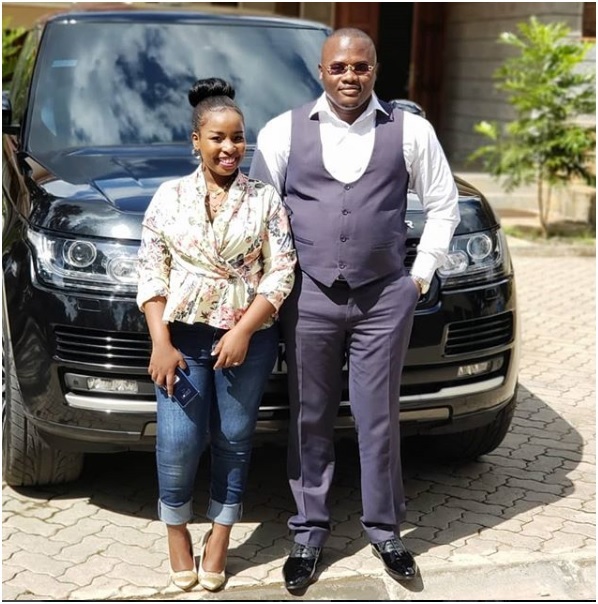 Tuesday, December 11, 2018 - Saumu Mbuvi, the daughter of Nairobi Governor, Mike Sonko, was impregnated by a wannabe politician from Muranga called Ben Gatu and rendered a single mother. 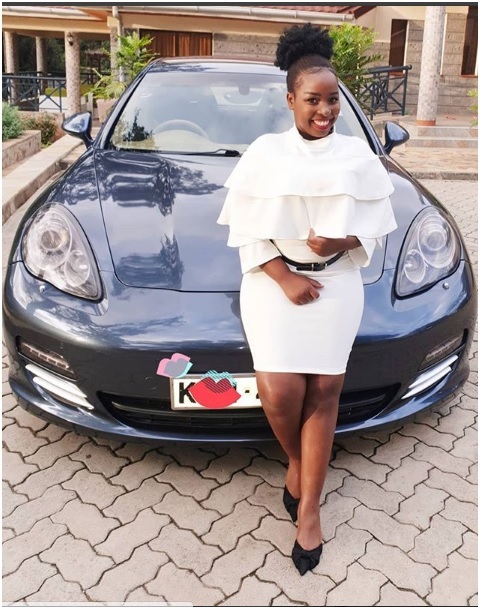 The youthful politician who unsuccessfully vied for the Mathioya Parliamentary seat during last year’s election has a habit of using and dumping daughters of wealthy politicians and Sonko’s daughter fell victim. She later picked up the pieces and moved on after Ben dumped her and found a new lover. Saumu is madly in love with her new bae and they are enjoying the finer things in life. Although not much is known about him, he seems to be a well loaded man. 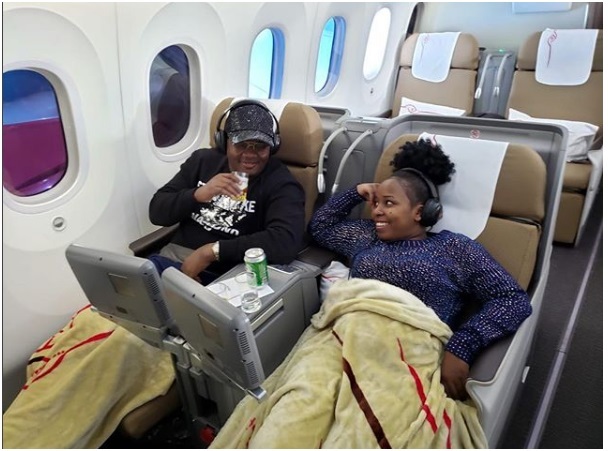 They fly business class for vacations, roll with guzzlers and enjoy all the good things that life has to offer. 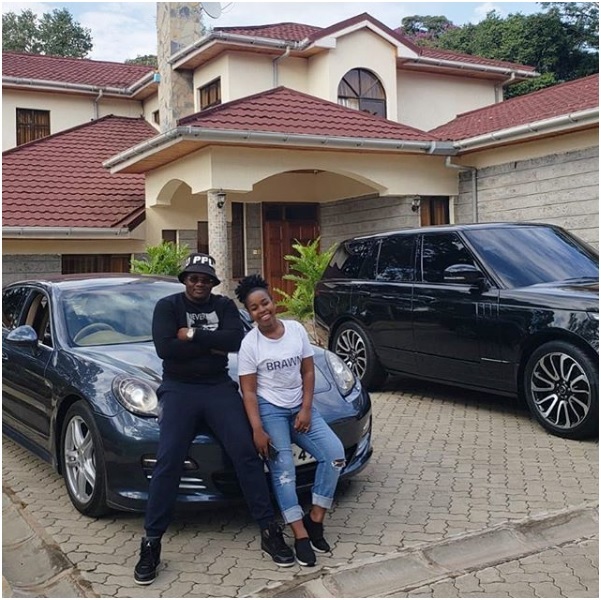 Here are photos of the lavish life of the two love-birds.